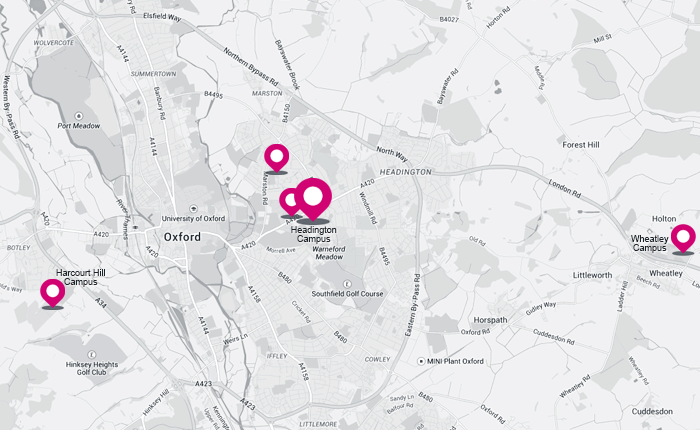 Sign in to your Oxford Brookes Net Community account to access a range of content, benefits and services - including joining Brookes Connections. If you don't already have an account, setting one up is straightforward. Join our career mentoring scheme that connects alumni and students. Boost your career by studying for a postgraduate qualification at Brookes. As an alumni you - and your family and friends - can get 10% off course fees. Increase student opportunities by sharing your knowledge or making a gift.